Back in September 2012, after seeing a discussion on Twitter about LGBT YA, I realised I had only read one LGBTQ YA novel. One. 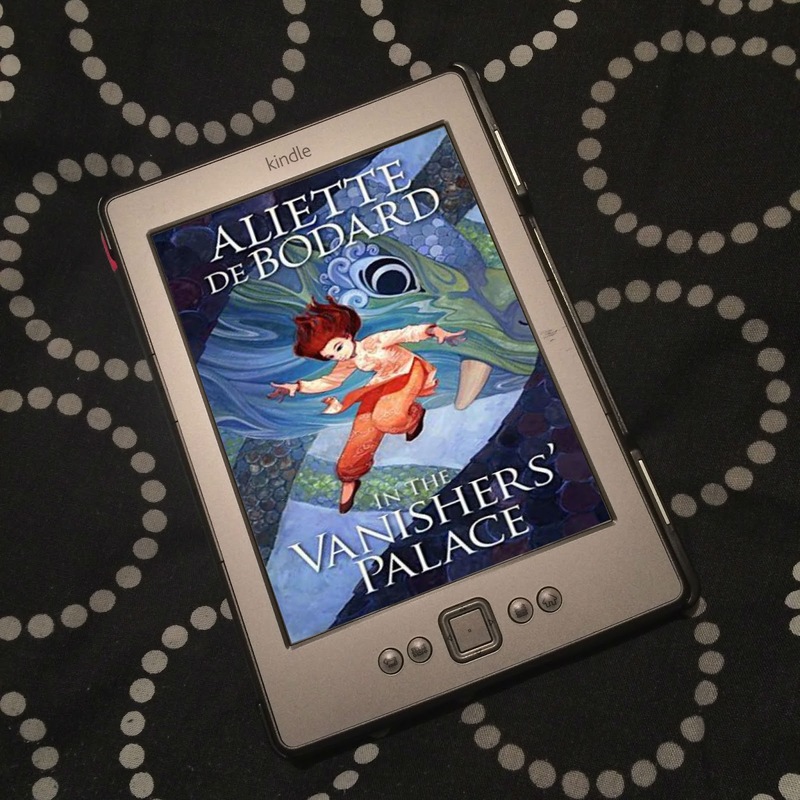 I decided this needed to be remedied, and what better way to do so than with another themed blog event? 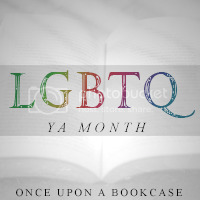 So LGBTQ YA Month was born. Although I called it LGBTQ YA Month, I covered the whole QUILTBAG spectrum (Queer/Questioning, Undecided, Intersex, Lesbian, Transgender/Transsexual, Bisexual, Allied/Asexual, Gay/Genderqueer) - LGBTQ is quicker to say and easier to fit on a button. 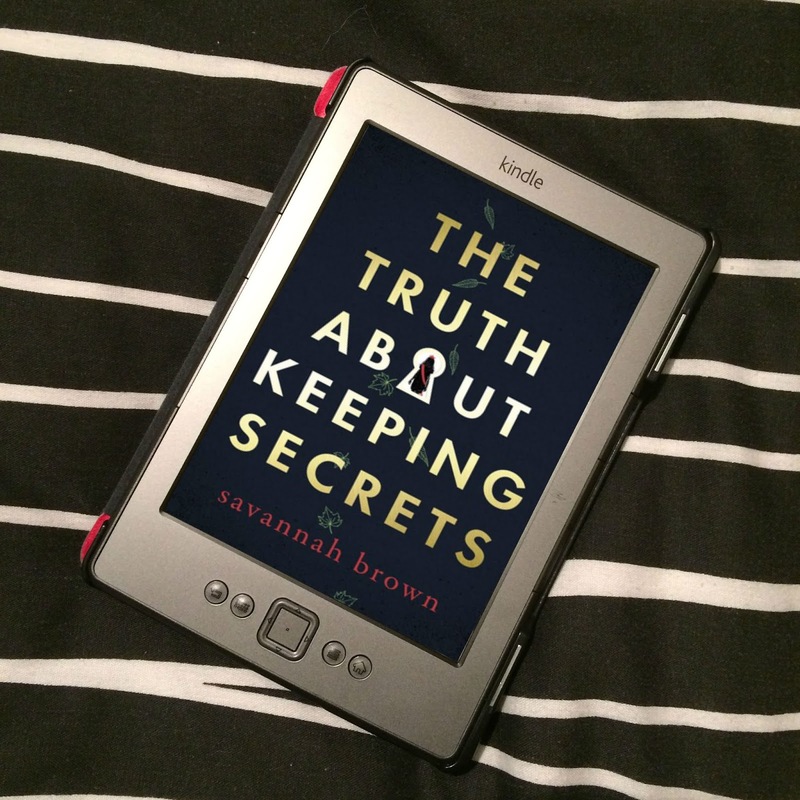 I read a number of books for the Month in many genres covering romances, thriller, dystopia, historical, fantasy, contemporary including coming out stories/LGBTQ "problem novels". 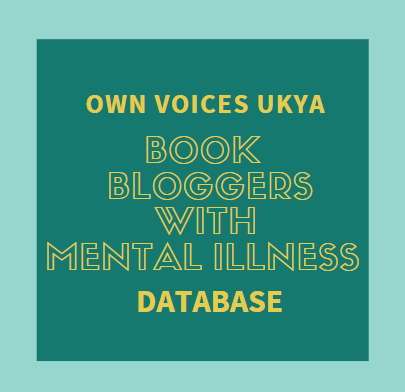 The month included reviews and giveaways, author interviews, and guest posts from authors, fellow bloggers, academics, editors, and literary inclusion campaigners! 01/07 – 9am – LGBTQ YA Month is here! 22/07 – 3pm – Discussion: How Do We Convince Publishers/Agents We Want LGBTQ YA Novels? Thank you! :) I am so touched by your comment, and for thinking my event is important! I really appreciate it, thank you! Cheers for stopping by, and I hope you enjoy the rest of the event!